Can you name any of the components? Any news about the hardware? Good eye! 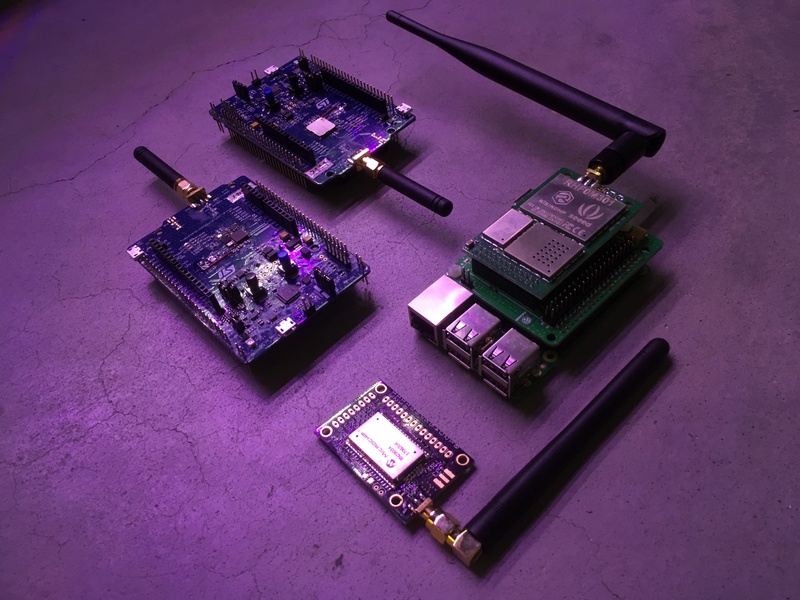 The gateway/concentrator hat is using a RisingHF RHF0M301 module, and the other two are STM32L0 LoRa discovery boards. Is there any info/timeline/testing on hardware coming SOON ? I mean VERY SOON. Are you sure you gonna “go into full PoL announcement mode” anytime soon ? Lack of update on dPOL and hardware is confusing. The Foamspace team has been hard at work finalizing the launch of the FOAM Map, which 1.0 version was finalized December 10th signifying the end of the initial use period. 2019 will be "full PoL announcement mode” and the bulk of our energy will be on dPoL. Stay tuned for updates on the work that was accomplished in 2018. With regards to LoRa, do you have any comments on this? Is Semtech licensing going to be a hurdle for FOAM network? Helium could be considered a competitor and is on a high level. We have very different approaches and philosophies. Starting off FOAM is a full stack spatial platform for web3 - from location encoding, visualizers and Proof of Location. We have a strong emphasis on smart contracts, interoperability and comparability across systems. Helium is building its own blockchain without smart contract support and 2. While doing their own GPS assisted “Proof of Location” the ultimate goal of their protocol is to provide “Proof of Coverage” for offering internet service to IoT devices. They also are not using LoRa and recently published an article against it. 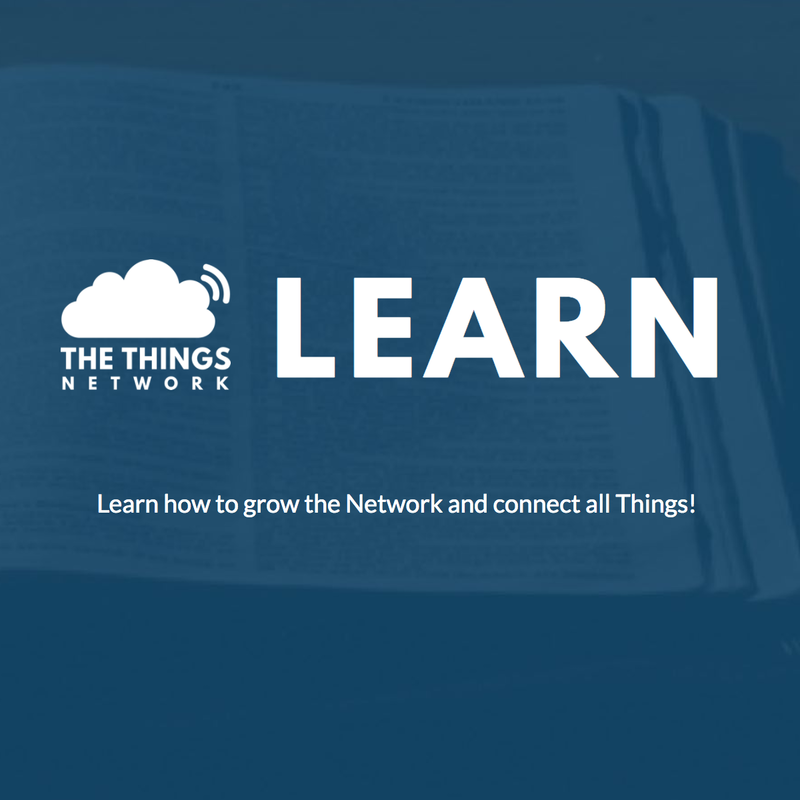 However, they focused on the Things Network Community and the LoRaWAN MAC layer. FOAM and our partners at Haystack also are critical of LoRaWAN but there is great potential in the base LoRa radio and we are not as quick as Helium to dismiss it. I know everyone is eager to hear more about the FOAM hardware. Work, research, simulations and testing was being done through 2018. We did not end up with the chance to properly organize to publish by the end of the year, but will be first in 2019 and will be our all out focus. A more formal comparison post to Helium will be posted as well. Do we know what frequency we’re going to be working with? I am going to order hardware for testing and I need some guidance. These are generic off the shelf LoRa development parts that anyone can already buy. When will we see any evidence of the team being able to do proof of location? The goal of Proof of Location is to be able to run on consumer hardware. The point is to use off the shelf LoRa parts that anyone can buy. See the latest announcement post for updates on the hardware development. When can we run it on consumer hardware? To be able to fully run the Proof of Location software, additional work is needed in expanding the functionality of the firmware. This work is being done in parallel to the Tendermint based simulations. The next step is to be able to run these simulations on the boards. Following that we will move forward with a reference design for a FOAM Developer board with a means of obtaining them and release the software so all can participate in field testing.